Americans spend more of their free time using laptops than we do reading, relaxing or exercising, the Bureau of Labor Statistics reveals. Clearly, laptops mean a lot to us! That’s..
Hard drives are an important part of most electronic devices especially computers and mobile phones. 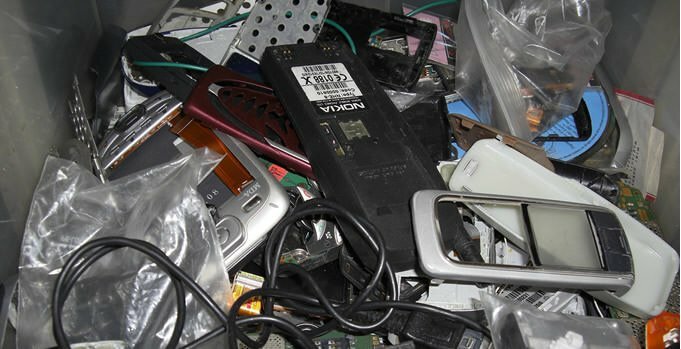 On average, each one lasts about 2 to 5 years according to a report by..
Do you know where to sell old electronics? Technology is advancing at an astronomical rate these days, it seems. And although this can be very thrilling and exciting, there is..
Are Packing Peanuts Recyclable ? 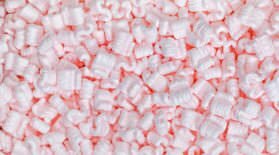 Packing peanuts are comprised of expanded polystyrene, which is also called EPS or plastic number six. 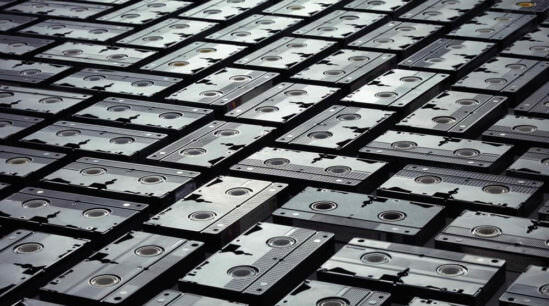 While packing peanuts technically can be recycled, they are light weight, and there is..
How should we dispose of VHS tapes? Although they have effectively been replaced with DVDs and digital movies, there are..
Why are Electronics Becoming Obsolete Faster ? 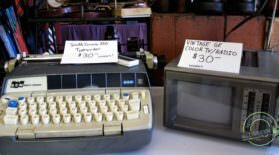 Doesn’t it seem that electronics now rapidly become obsolete when compared to their older counterparts? A generation ago one might..